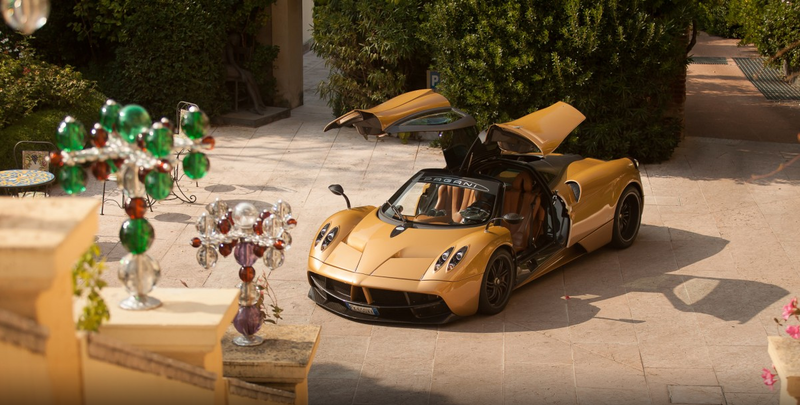 I would like to report a good article about the Pagani Huayra done by SpeedHunters few weeks ago.
" There seem to be two distinct camps of opinion when you mention the Pagani Huayra: those who adore and revel in its capability, design and commitment and those who accuse it of jewel-encrusted excess, a flag to wave for all that’s wrong about hypercars. Strangely I’ve genuinely found very little common ground, when you’ve established that people actually know which car you’re talking about that is, but I’m going to confidently say that the latter group are very simply people who haven’t spent any time with a Huayra. I should know, because I was one of them. "